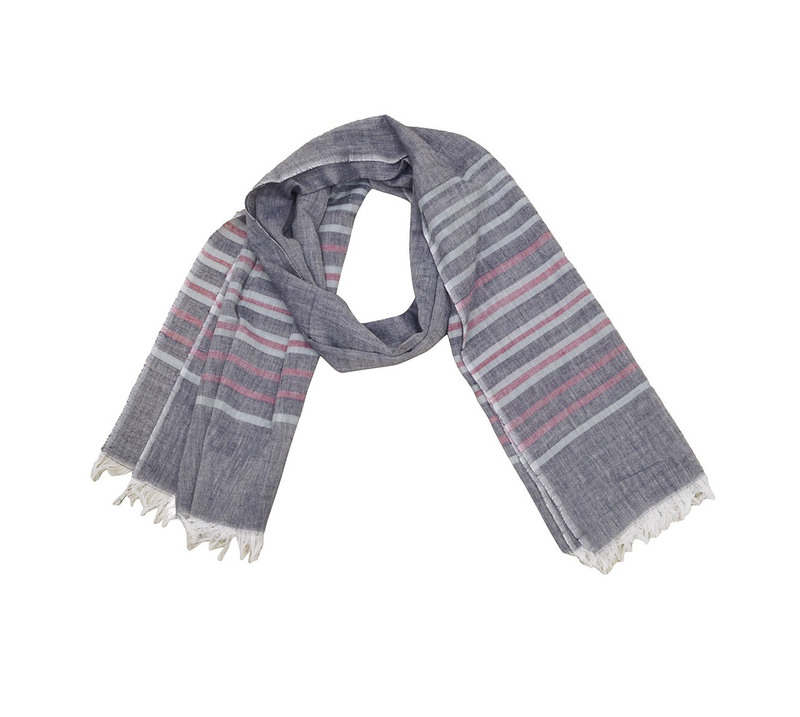 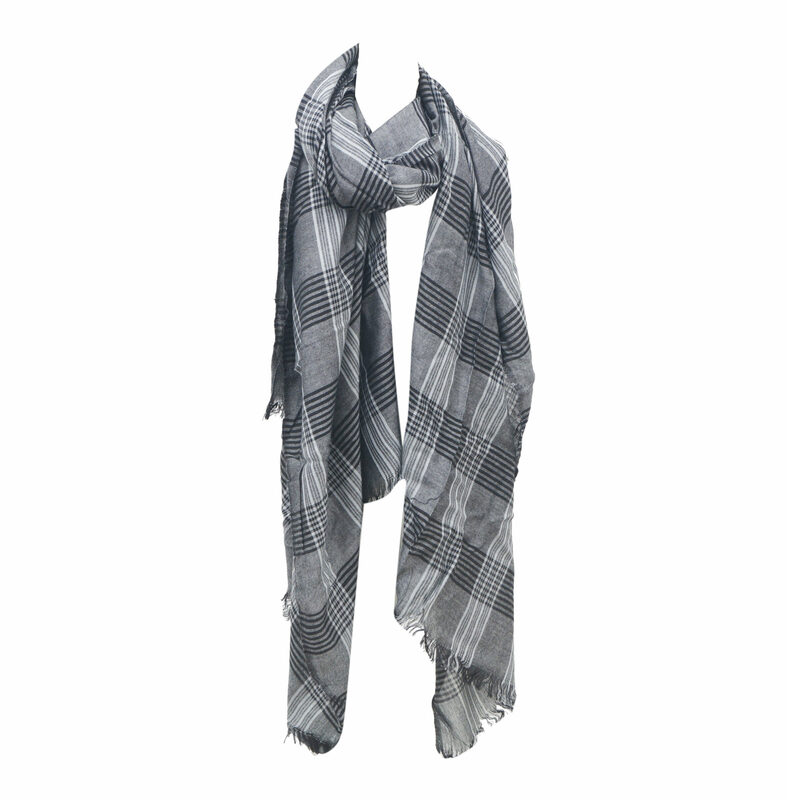 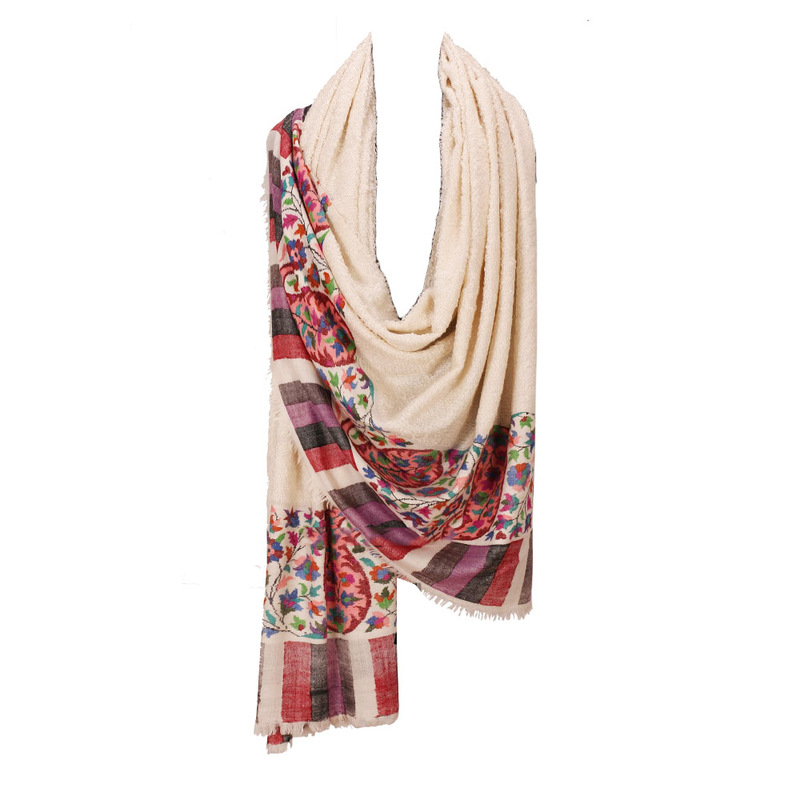 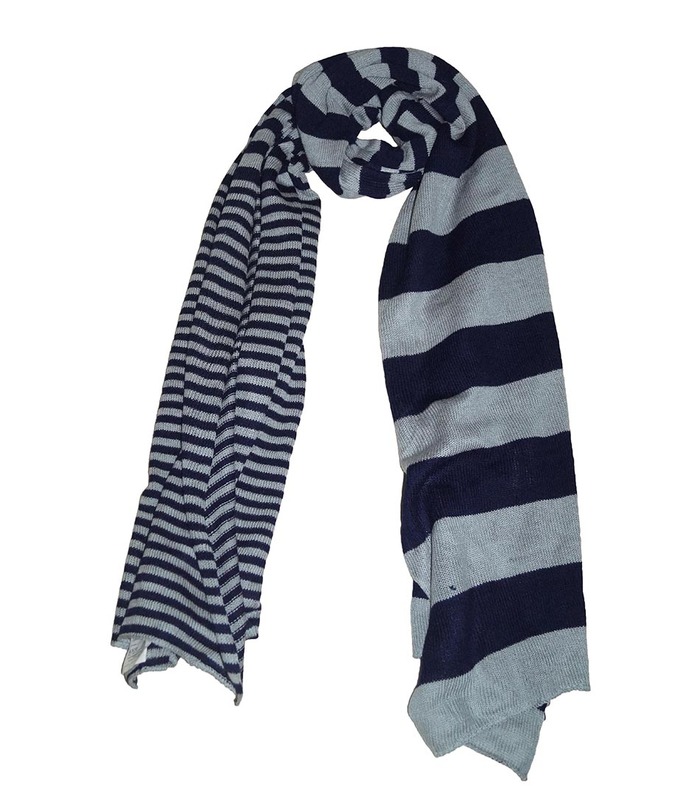 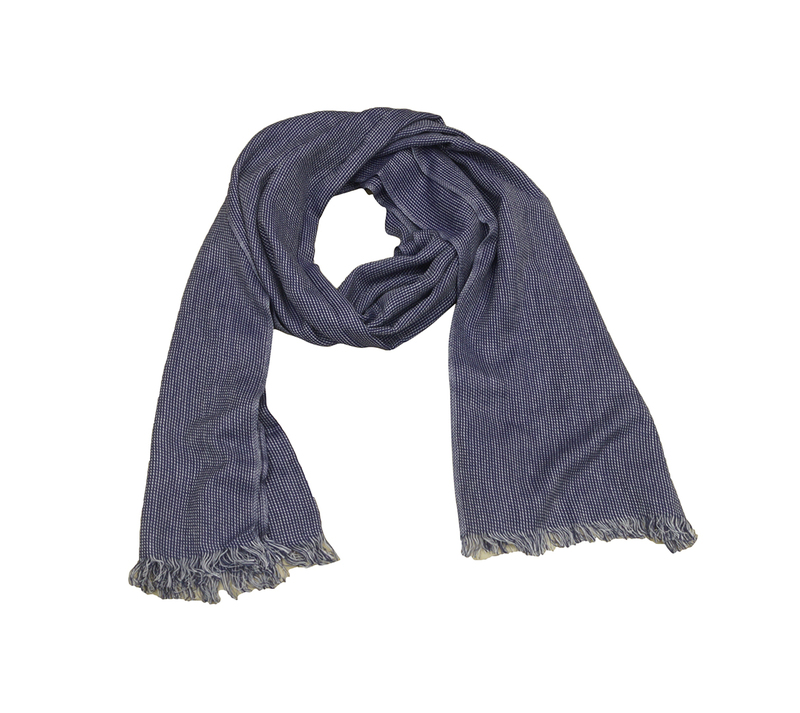 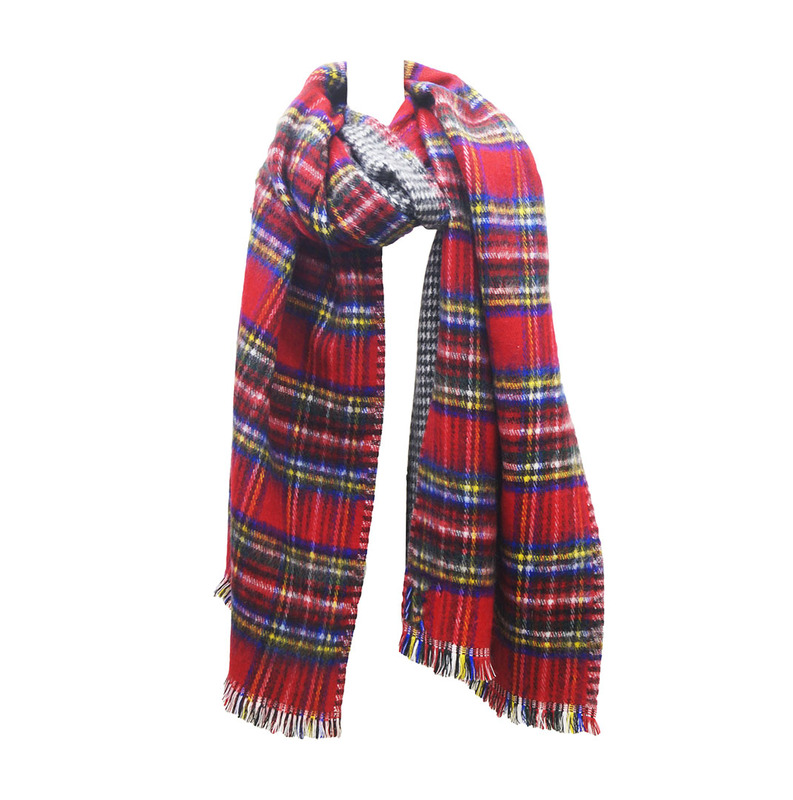 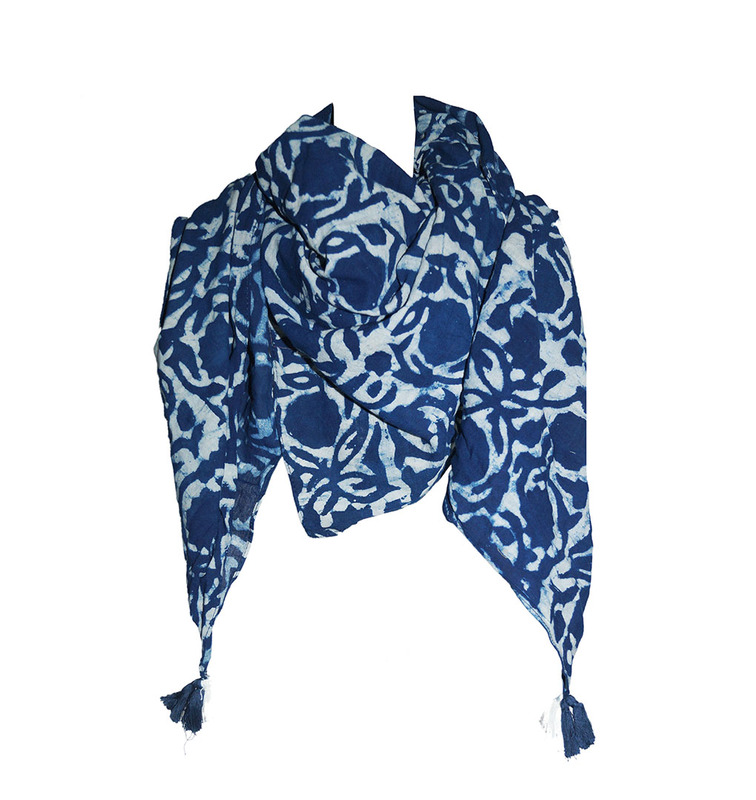 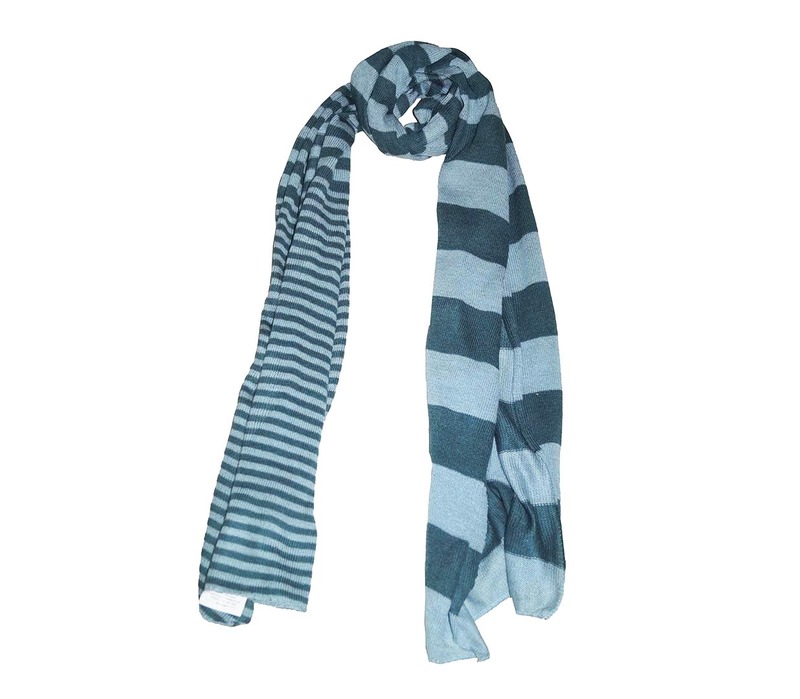 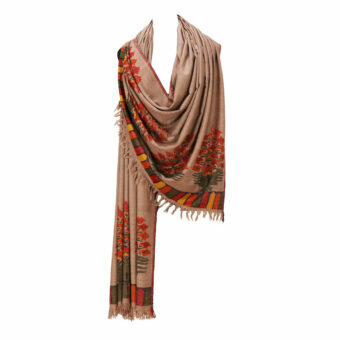 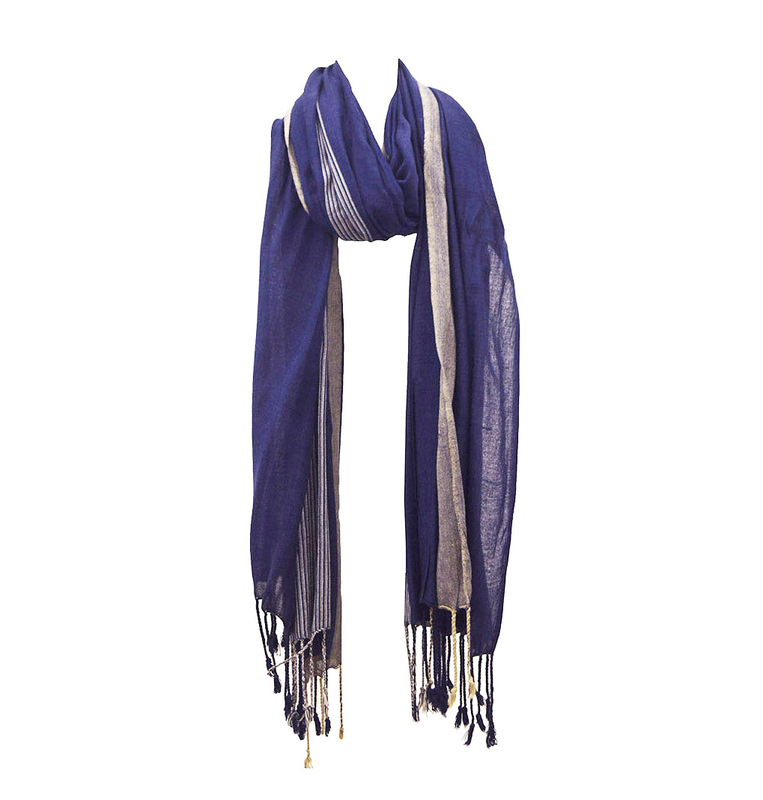 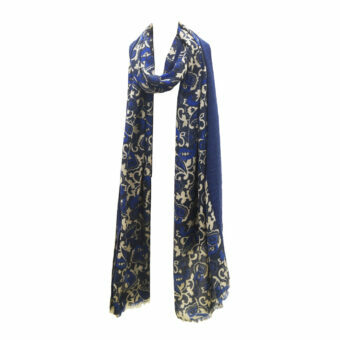 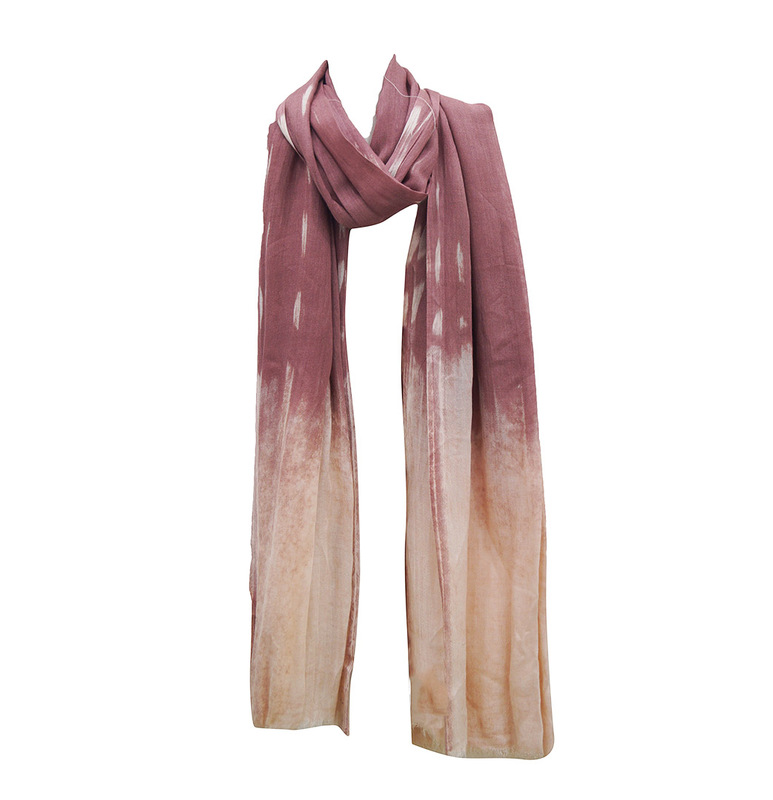 Viscose Stone Wash Scarves Manufacturers - KK Fashion Eksport. 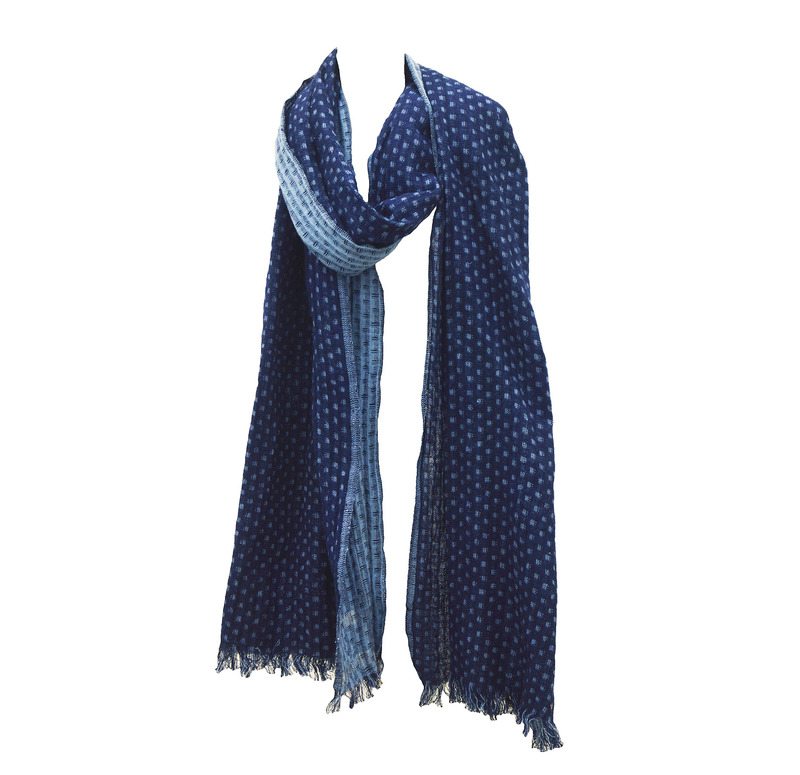 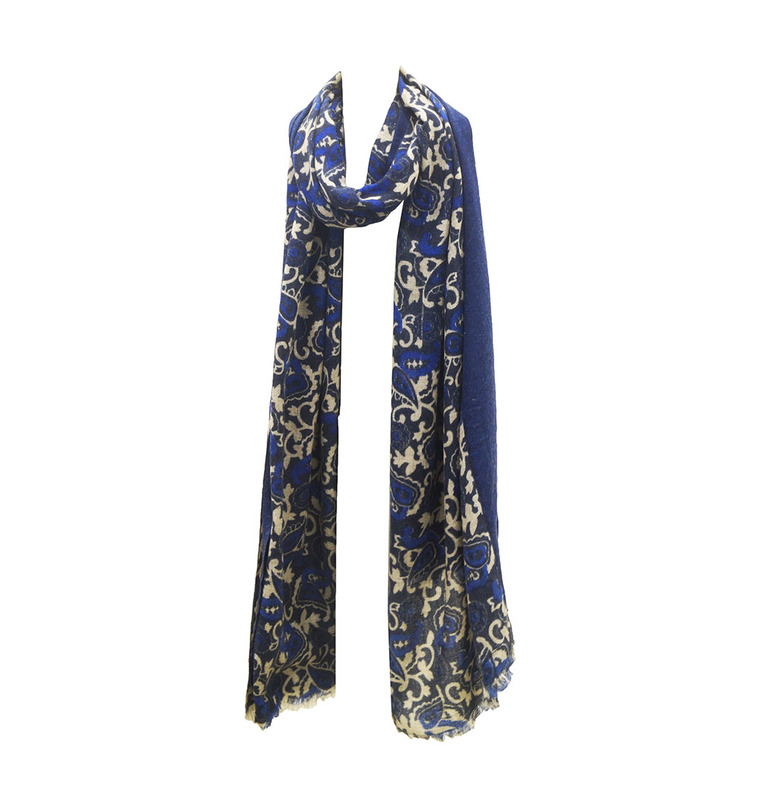 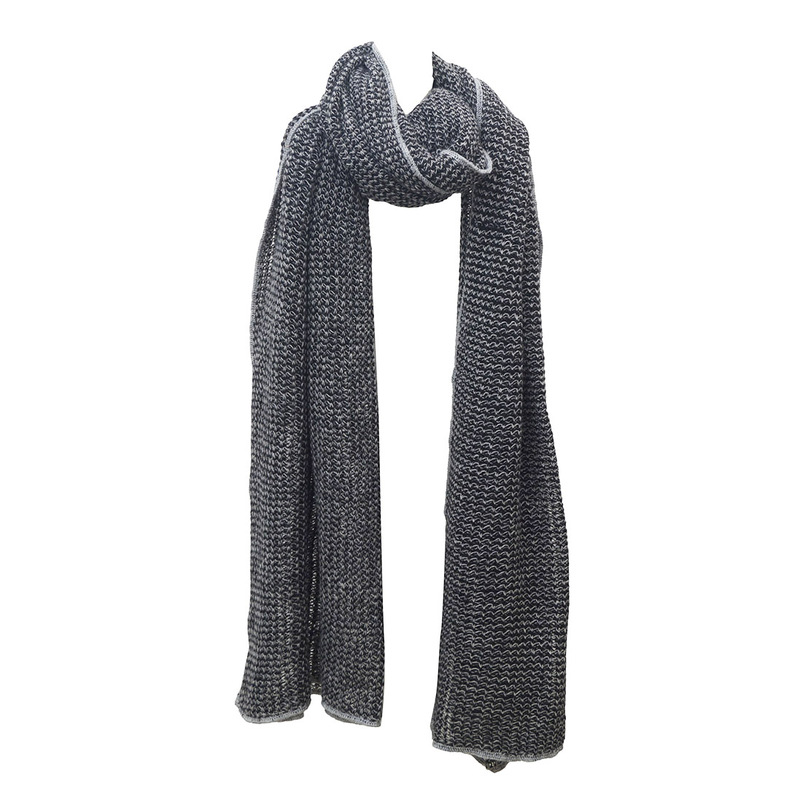 Viscose Stone Wash Scarves Manufacturers ,Eksportører – KK Fashion Eksport. 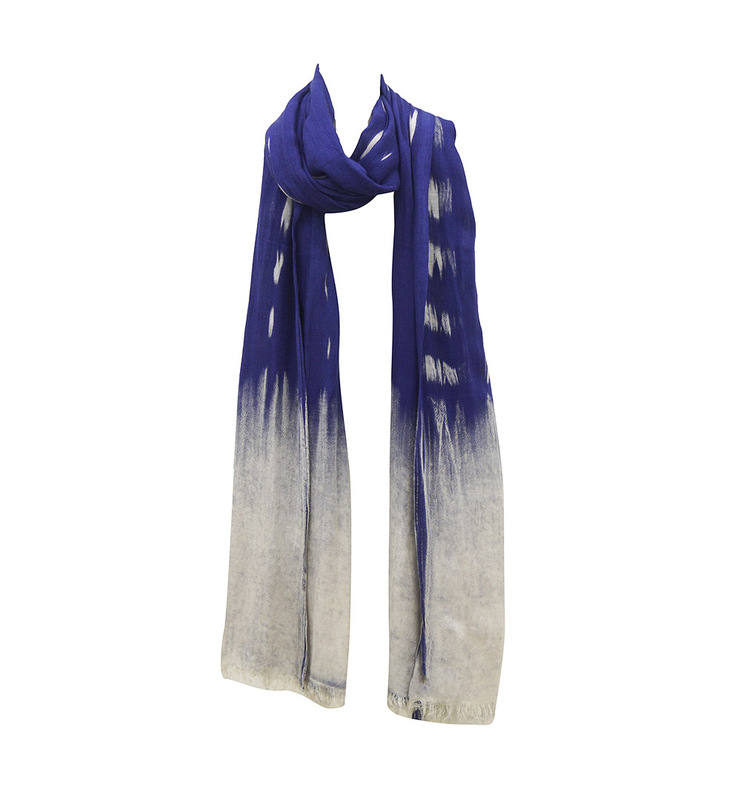 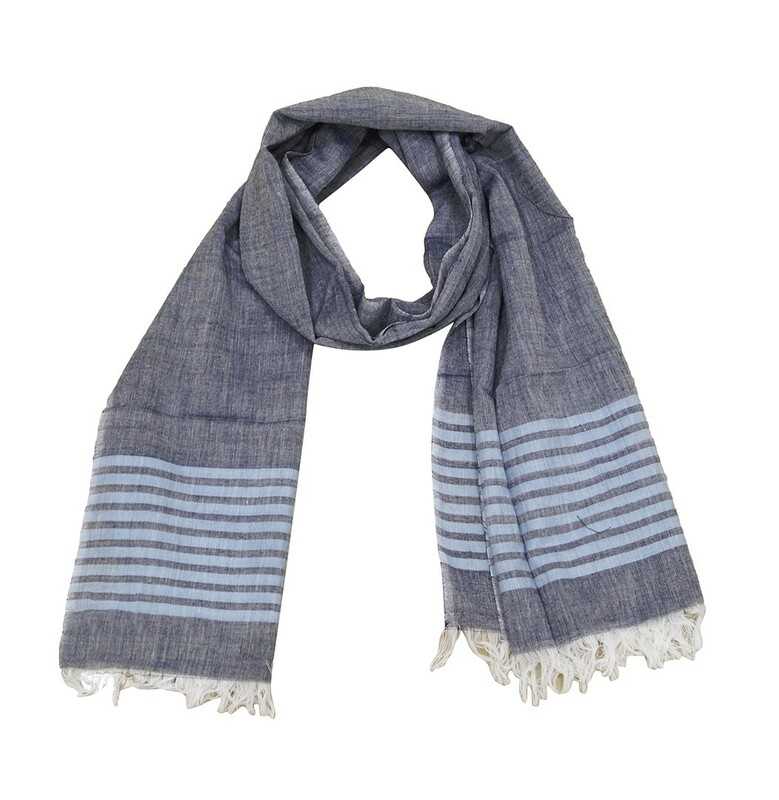 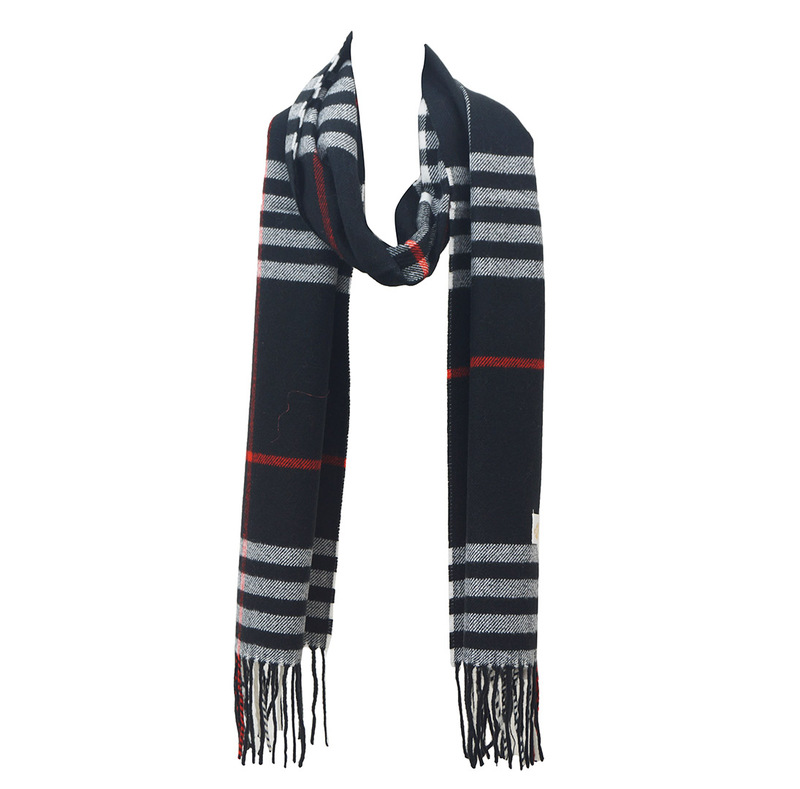 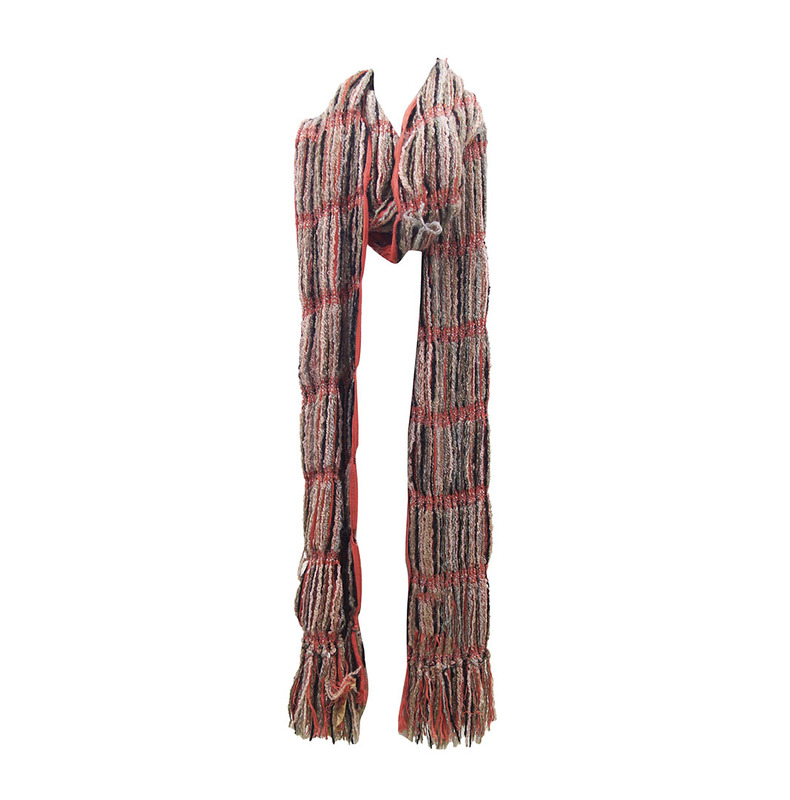 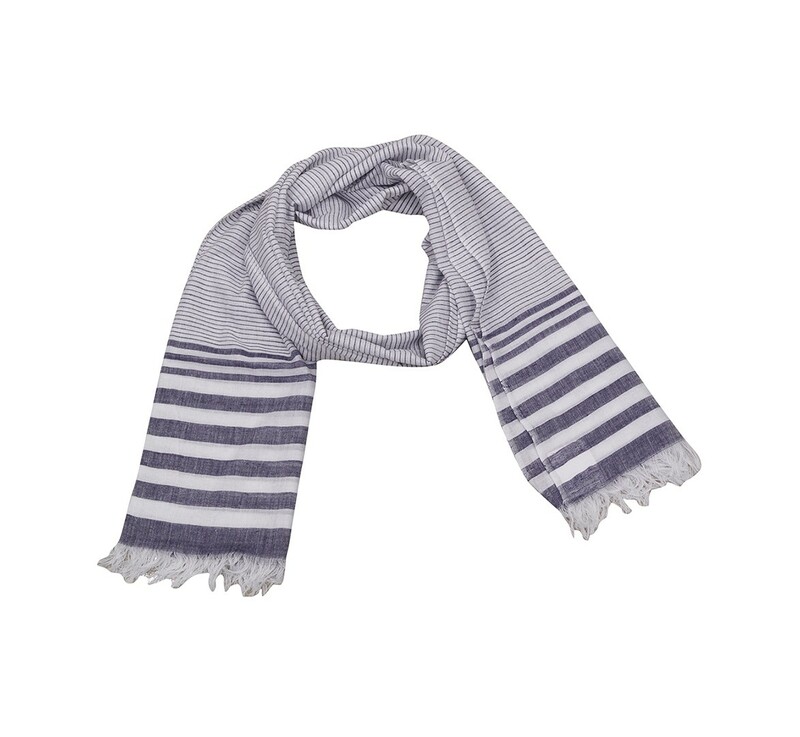 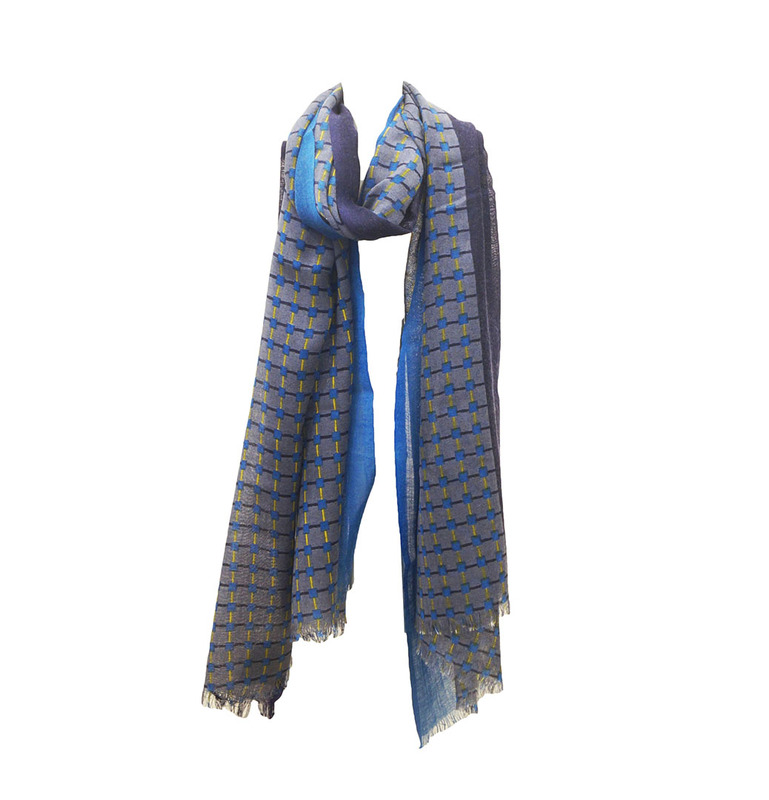 We are Viscose Stone Wash Scarves Manufacturers ,Eksportører fra Indien – KK Fashion Eksport.